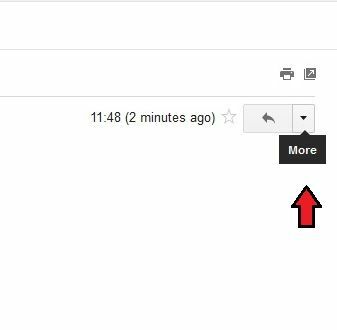 Do you want to translate email text in Gmail? Sometimes you received a mail which contains text in a different language other than English. 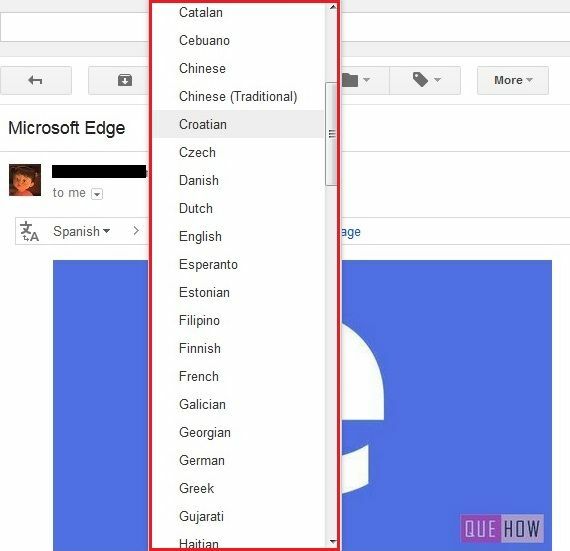 In such kind of situation, what you need to do, is to use Language translate options of Gmail. By using this option you can translate the text of your incoming message into any other language. 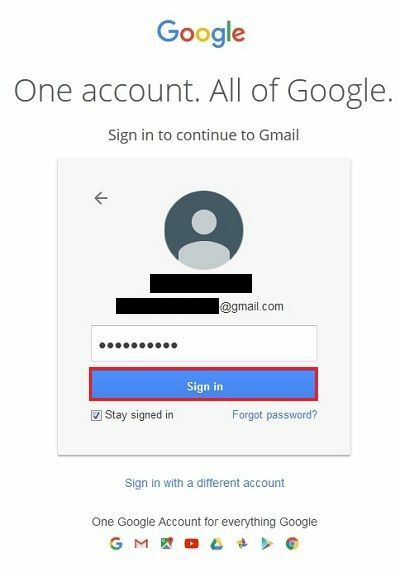 Just have a glance at this article to know how to translate email text in Gmail. 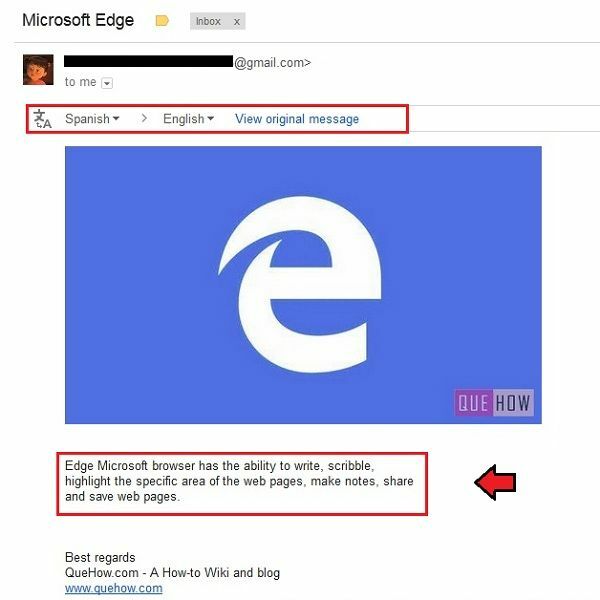 Step 2: Now, go to your inbox and open any message that you want to translate. 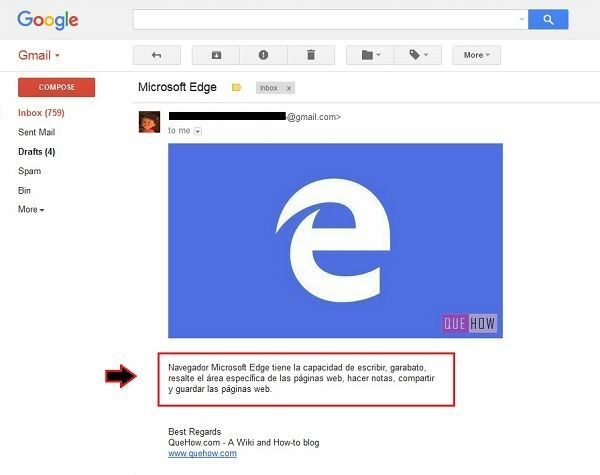 Step 3: For example, here we are having one message which contains Spanish text as shown in the image below. Step 4: Now, click on the “More” button which is on the top right side of your message. Step 5: Just click on the “Translate message” button to translate your message into another language. Step 6: Here, you can see that your Spanish message has been changed to English, as marked in the image below. Step 7: You can also select translate language according to your wish. Though by default, it is English. 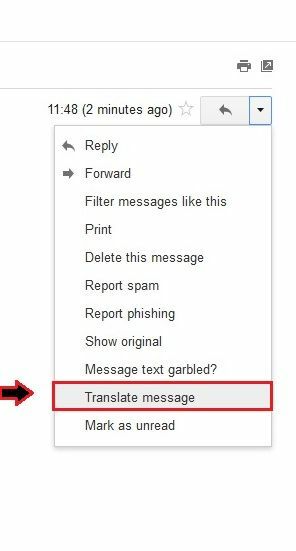 Step 8: You can also use “Always translate” option to select your permanent choice for that particular language that means if you ever received a mail with the Spanish language, then it will automatically get translated in The English language.